So many people have offered to help, and we’re grateful for the assistance. 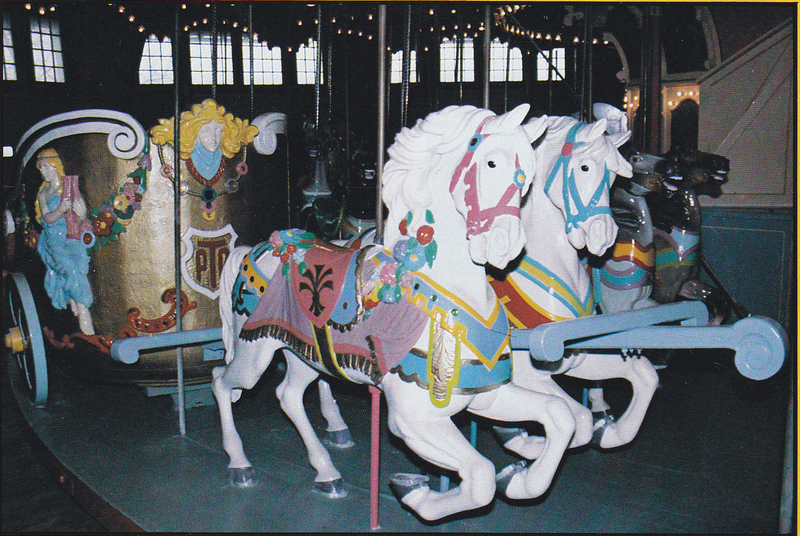 The author is working with the Friends of the Paragon Carousel, which operates the landmark 1928 carousel and the Paragon Park Museum at Nantasket Beach, and through the Friends has the benefit of their resources, including contact with members of the Stone family. Much of Paragon’s story is known, but it’s the memories of individual people — employees, patrons, and lovers of amusement parks — that will make this project unique. There will be some room in the book to share memories, and we’d love to consider your story. We’d also love to include photos from individuals as they enjoyed the rides, shows, and attractions at Paragon. By using the form below, you can submit your memories. You also can e-mail your stories and photos (be sure you have the copyright to them so that you can give us permission to use them) directly to Chris Haraden at charaden@comcast.net.